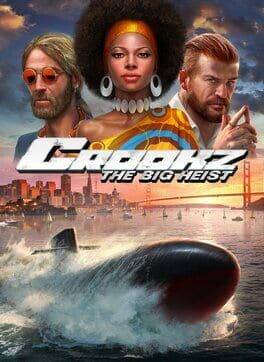 Crookz - The Big Heist is a tactical strategy game set in the funky 1970’s with a slick and groovy atmosphere. Show off the art of thieving by plotting stylish heists and robberies; utilizing espionage and quick-thinking to avoid detection. Implement a successful strategy by assembling and kitting out your team before the job and planning the best way in.